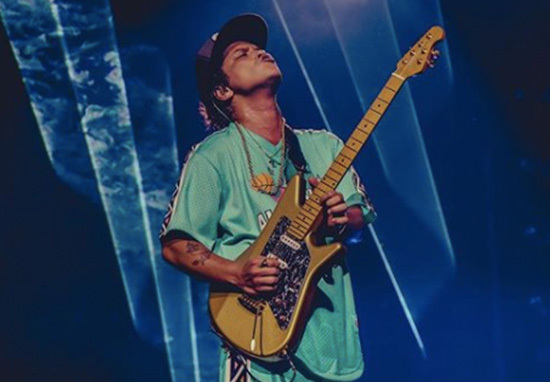 American singer-songwriter Bruno Mars is being lined up to play Prince in a movie about the musician’s life. The Just The Way You Are singer has reportedly been approached about portraying the Purple Rain legend, for a Netflix biopic. Mars, who’s currently 32 years old, is said to be a huge Prince fan and gave a sublime tribute performance when he sang Purple Rain at last year’s Grammy awards in America. Bruno says it will probably be the most nerve-racking move of his career if it happens. Prince was one of his idols so to be asked to take on a hefty role like that especially as a debut acting move is full-on. The offer has come out of the blue. Bruno used to love acting when he was younger but it’s not an avenue he’s explored. 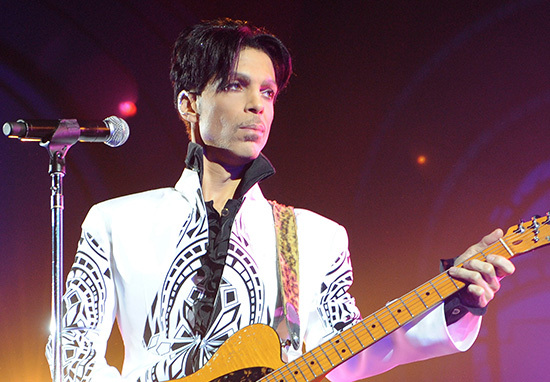 The iconic Prince died at the age of 57 of what was deemed n accidental overdose back in 2016. 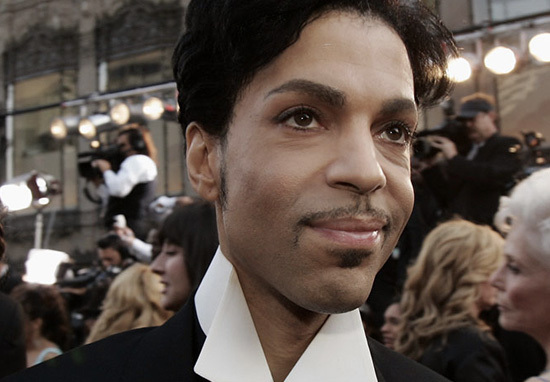 The singer was found at his Paisley Park compound in Minneapolis, in the early hours of the morning on April 21. Prior to his death, he’d been hospitalised for a number of days, with flu-like symptoms. The legendary guitarist and vocalist had allegedly been suffering from illness for several weeks, but was thought to be recovering before his flight was diverted to Quad City International Airport in Moline, Illinois. Purple Rain, become Purple tears. If Mars does land the role then he has very big shoes to fill.